Looking to get a new set of headphones with remote to replace your existing iPhone headphones? 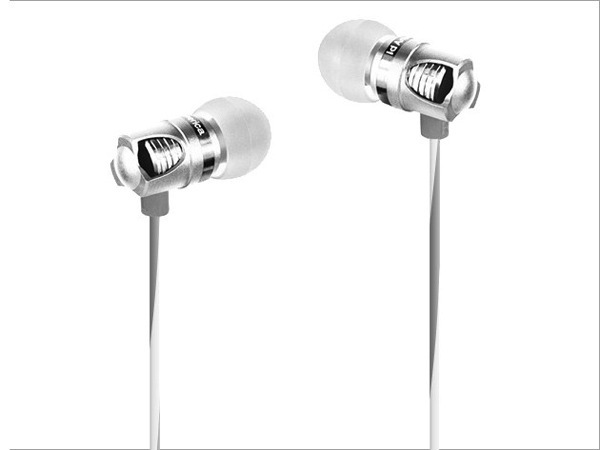 Check out id America’s Spark in-ear headphones, currently on sale for 40% off in our Deals Store for $43.99, which includes free shipping to Canada. 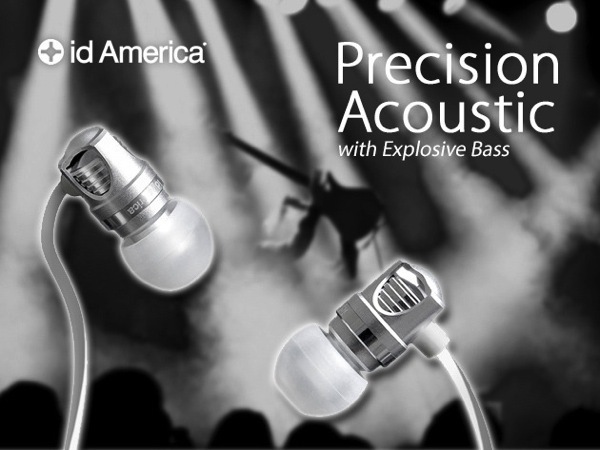 Powered by high definition drivers, accurate acoustics are achieved through its 8mm dynamic drivers and special high definition acoustic filter, which brings explosive bass and intense mid-range and clear treble notes which will make any commute better. 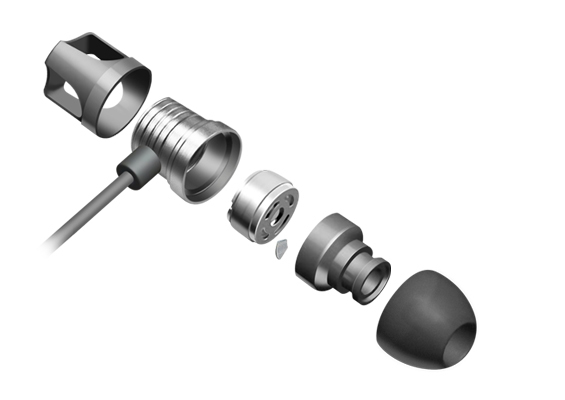 Click here to jump on the id America Spark in-ear headphones while they are still available!